Learn to Swim Learn to Swim Program, Offer 4 different levels for all children 12 and under. 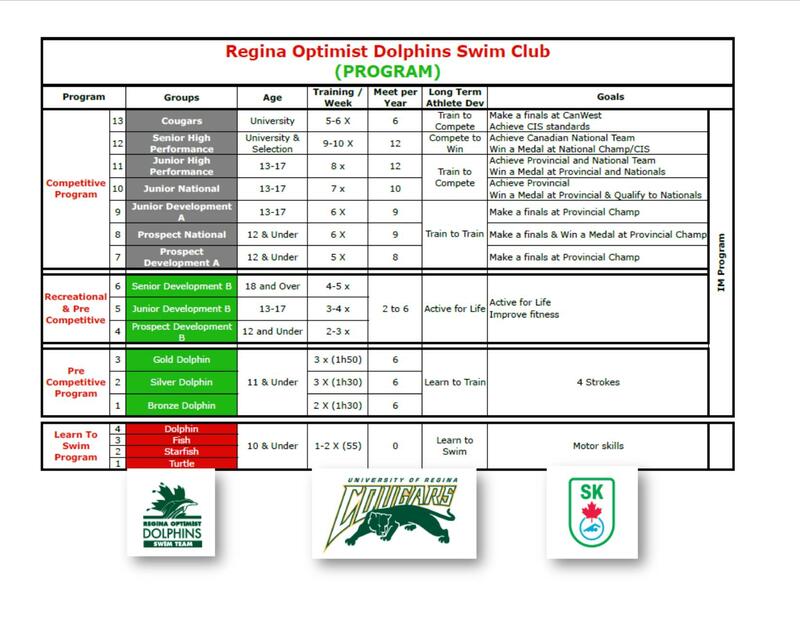 Learn to Swim Program, Offer 4 different levels for all children 12 and under. PRE COMPETITIVE PRE-COMPETITIVE PROGRAM: 3 level of learning stroke, turns and starts.